What the heck is an escrow account? When I meet with new clients and especially first time home buyers I can usually count on hearing several questions, ranging from their monthly payments, to estimated down payments. However, when it comes down to it even some of the most seasoned home buyers and sellers don’t know exactly what an escrow account is. The way I like to describe it is by comparing it to buying a car. When you purchase a car, the banks often trust you to make your monthly insurance payments as well as pay your your taxes, and registration fees when you renew your registration every year. 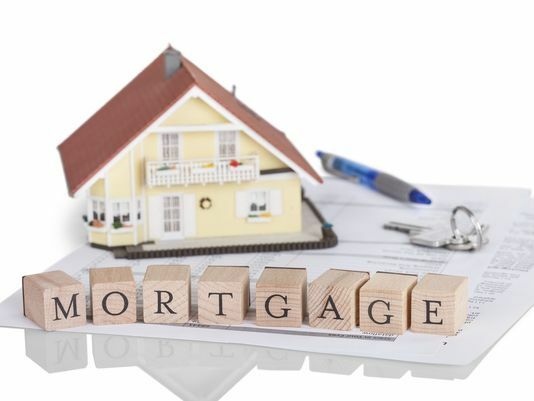 With a mortgage, they are a bit more hands on in requiring that you set up a special escrow account that holds your money to pay the most important expenses associated with the home. For example when you start your mortgage they pre-fund a few months worth of expenses to pay your property taxes and property insurance on the home. The amount they fund can vary depending on the time of year and how soon taxes are due. Long story short, instead of letting you pay your taxes and insurance on your own the lender prefers that you have an account set up to do it for you. That way those expenses are more likely to be paid. https://www.staplesgroupmortgage.com/wp-content/uploads/2017/10/Mortgage-House.jpg 401 534 Brandon Staples https://www.staplesgroupmortgage.com/wp-content/uploads/2018/11/web_logo-01.png Brandon Staples2018-01-30 23:45:102018-01-30 23:46:23What the heck is an escrow account?